As a top-producing agent with Sotheby’s International Realty on the North Shore, I have built a referral-based business that puts my clients’ needs first. Our local housing market is truly one-of-a-kind in the world. It’s extremely fast moving and now, more than ever, buyers and sellers require a very high degree of expertise from a real estate professional. Expert negotiating involves much more than just grabbing the "highest" offer, which means that I will not only get the very top dollar for your home, I will help you secure your next home carefully and confidently. Born and raised here on the North Shore, I have over 10 years of professional real estate sales experience. 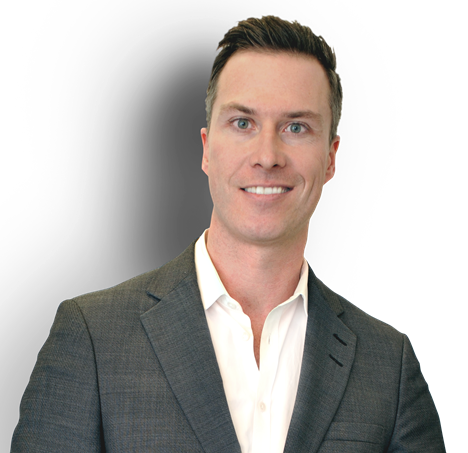 My genuine passion for real estate and people and an unrelenting drive to get the best for my client have invited media coverage from many sources such as Maclean’s Magazine, CBC Radio & Television and The Globe and Mail. And most of all a long track record of happy clients. As an active husband and father and devote much of my leisure time to my wife Sandra, and our 3 young children. As a family, we enjoy several sports including tennis and skiing. My personal commitment and loyalty to you is a guarantee. Your personal privacy and best interests will be protected. Working together now and in the future, on what may well be the most important investment you ever make, will be a pleasure.